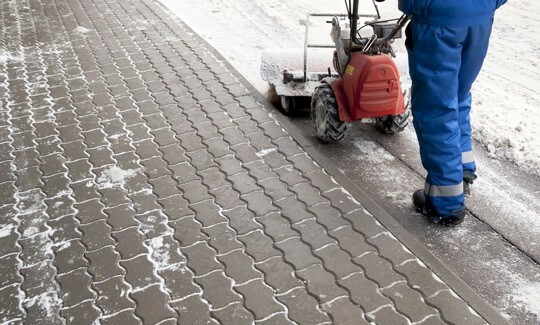 We keep the sidewalks, points of entry, and store frontage of your property clear of ice and snow. 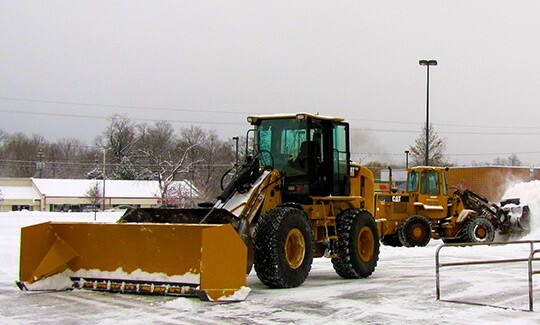 We clear and sand parking lots, drive lanes, and loading docks on your property. Ensure that clients, employees and deliveries make it safely to your location without delay.